Your resume (or curriculum vitae), combined with the cover letter, are the master keys to opening the prospective employer's mind and door so that you can proceed to the next step in the process - the big interview! Here are 10 valuable tips for anyone writing their own resume, or who is having someone else write their resume for them. These tips and strategies are an abridged version of what is contained in my new eBook, "Instant Home Writing Kit". A resume should be specific and all business. Don't try to be too smart or cute. After all, you are asking an employer to invest significant time and money by choosing you over many other similarly qualified people. Employers mainly want to know whether you are appropriately qualified and experienced, and if you have the ability to "deliver the goods." Customize the resume to match the stated requirements of the job that you are applying for, without being misleading. Review and analyze the job advertisement carefully. Look for, and itemize the key qualifications, skills, and abilities the employer is seeking. Then identify certain key words that are usually repeated in such ads. 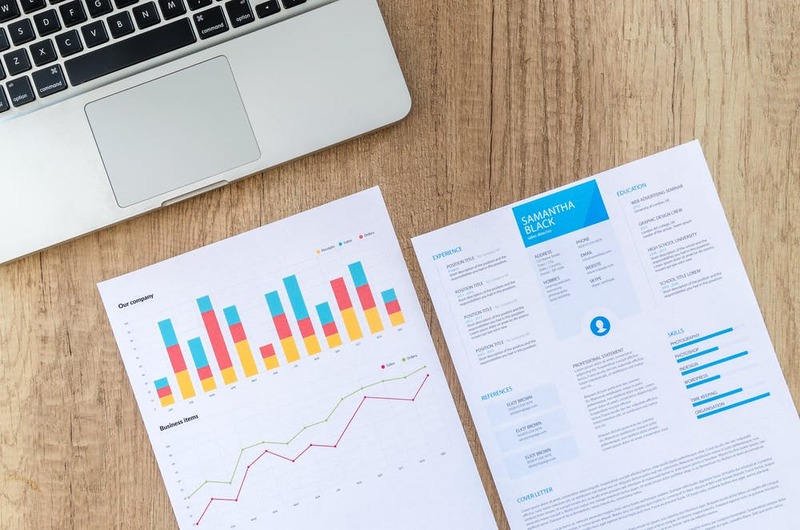 Make sure that the wording and sequence of points in your resume reflect and address these "corporate terminologies" and "code words" as much as possible. When possible, study the company's annual report and Web site, and weave the themes and terms found there into your resume and cover letter. Be completely honest. When people lie or "creatively exaggerate" on their resume, they are almost invariably exposed, sooner or later. Think about it - who really wants to get a job based on a lie(s) and then have to live in fear of eventually being found out? We often read in the newspaper about high-profile folks who get caught in a resume falsehood or exaggeration, and it isn't very pretty. Be careful to respect certain conventions that the prospective employer may require in your resume. For example, make sure that the cover letter mentions the exact name of the specific position you are applying for, and the competition number, if applicable. Sometimes an employer will request that the job title and/or number be printed on the outside of the envelope. You would not want to miss out on a job because you didn't follow minor administrative requirements. The above list can be used as a "checklist" both during the preparation phase, and when reviewing your resume just before submission. Cover off these 10 points and you won’t go wrong.